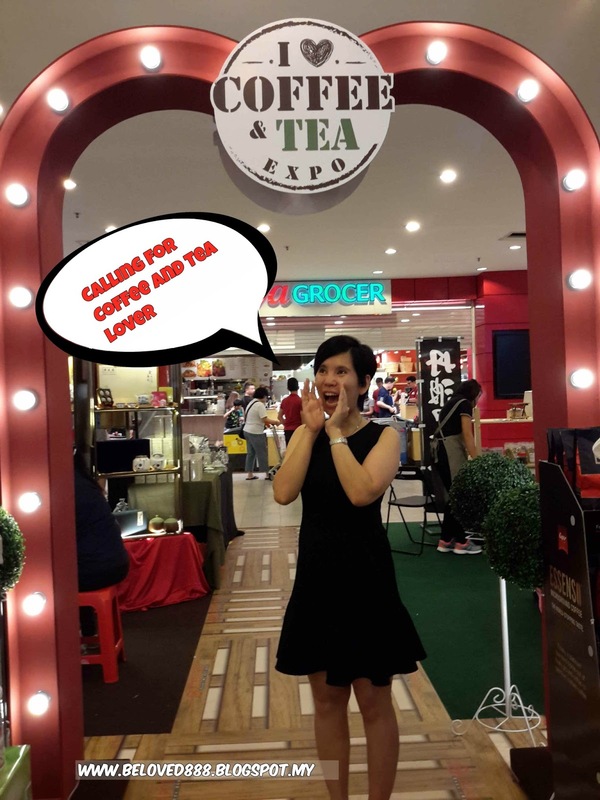 Calling for coffee and tea lover as I Love Coffee & Tea Expo is kick off at Empire Shopping Gallery, LG. 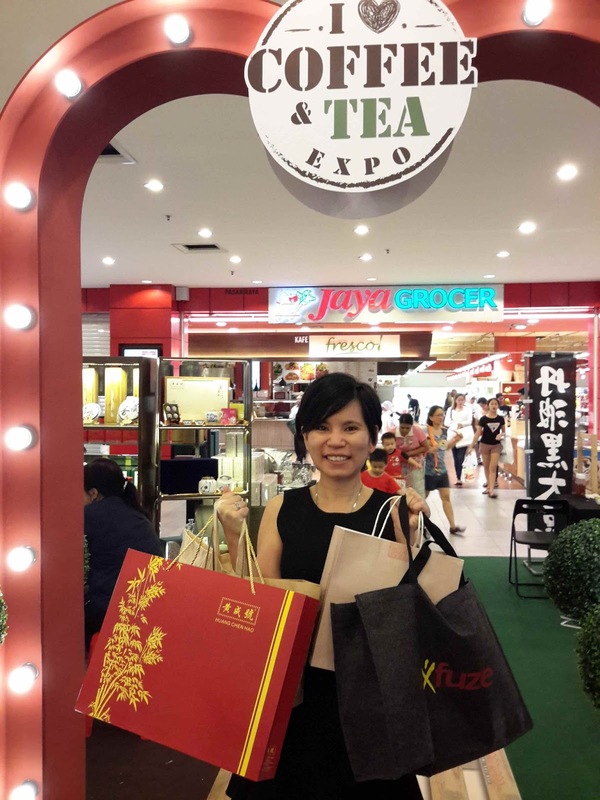 Come and visit their exhibition booth that operating from 18th July until 24th July 2016. 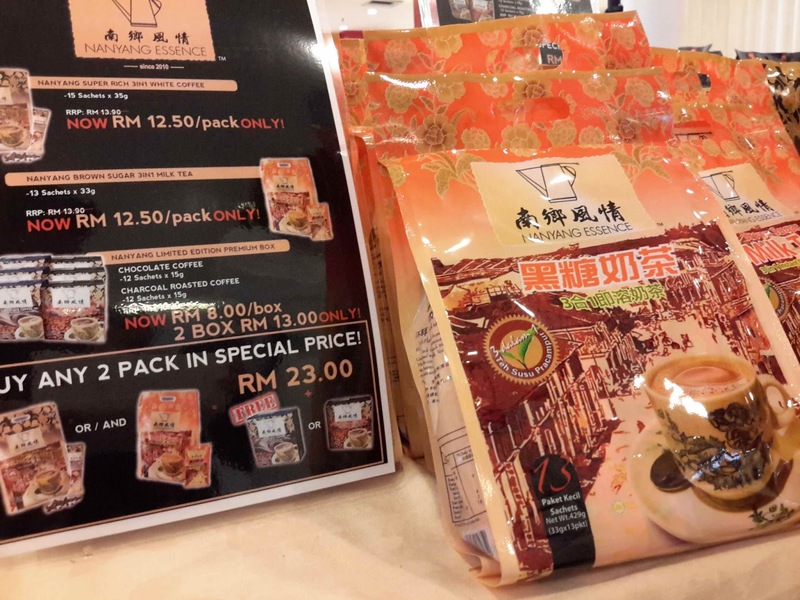 Kampung Durian White Coffee - Mild durian taste with a smooth coffee taste. 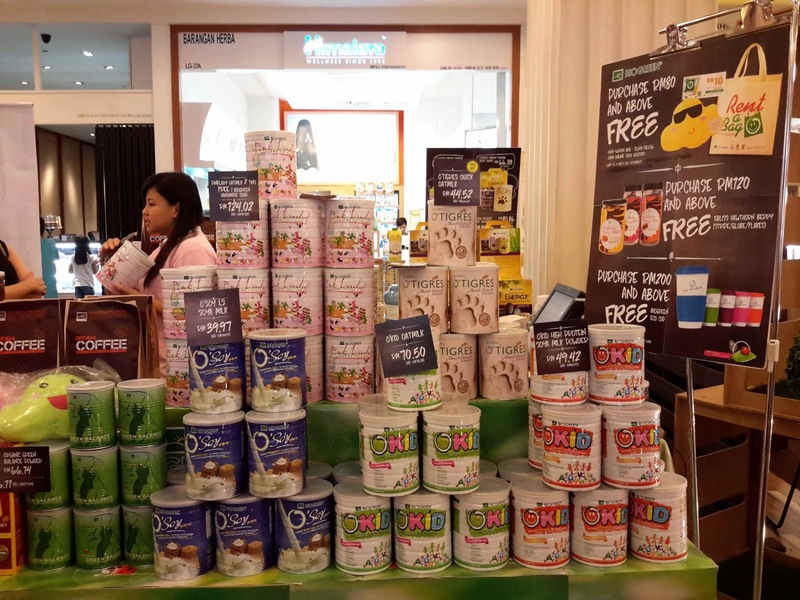 No sugar added as the natural durian brings sweetness and creamy sensation. 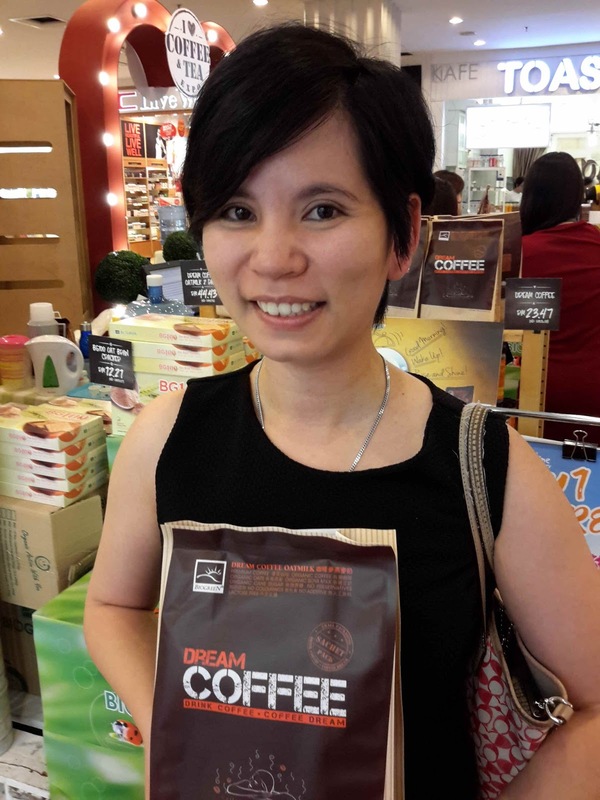 D24 Durian King White Coffee -Nice aroma of the durian and the texture is thick. Slightly bitter. 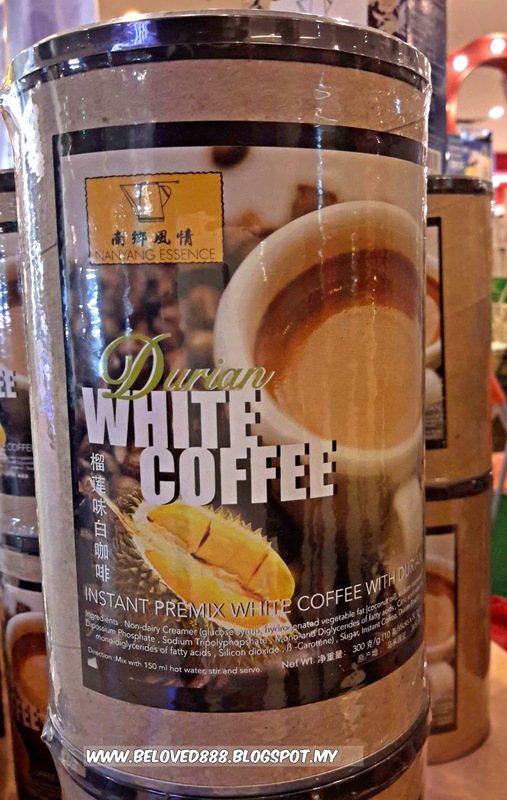 Musang King Durian White Coffee - Pungent , a sensation of rich, creamy, bitter and smooth taste of durian coffee that able to glide down to your throat. 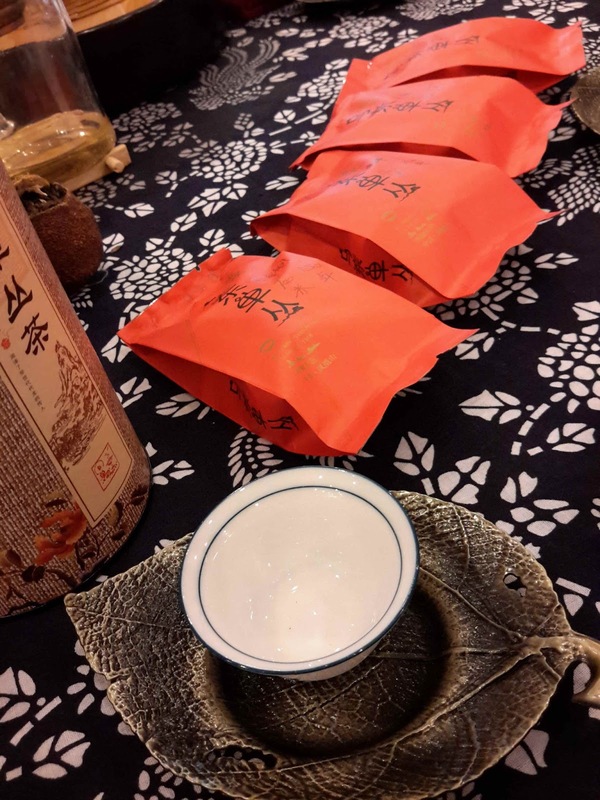 My first time try on the raw soyabean that imported directly from Japan. Black Soybean from Tamba are one of the largest and considered the best quality of black soybean. The soybean did not contain GMO and packaging directly come from Japan. 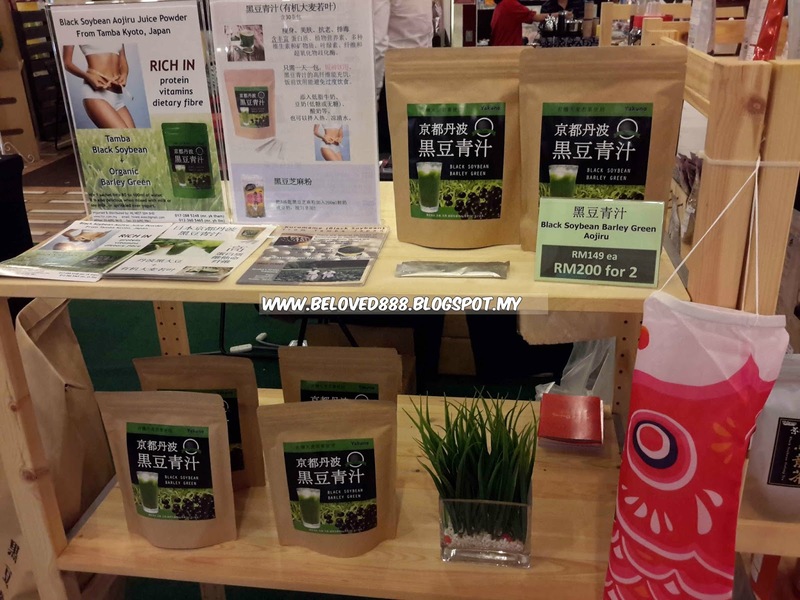 Give try on their Yakuna Tanba Black Soybean & South African Rooibos tea and also Black Soybean Barley green. 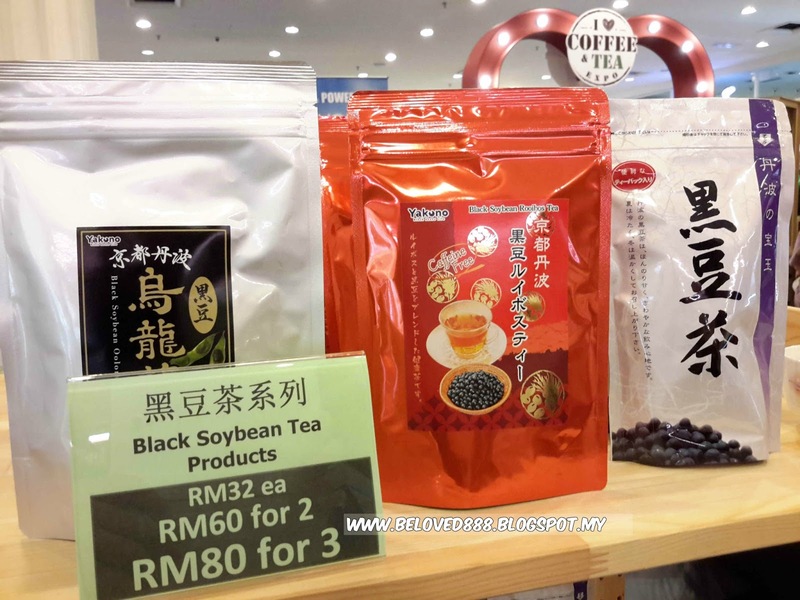 As you know black soybean can helps to increase our metabolism and helps to burn our body fat. It also helps to decrease our cholesterol and antioxidant that prevent from anti aging. 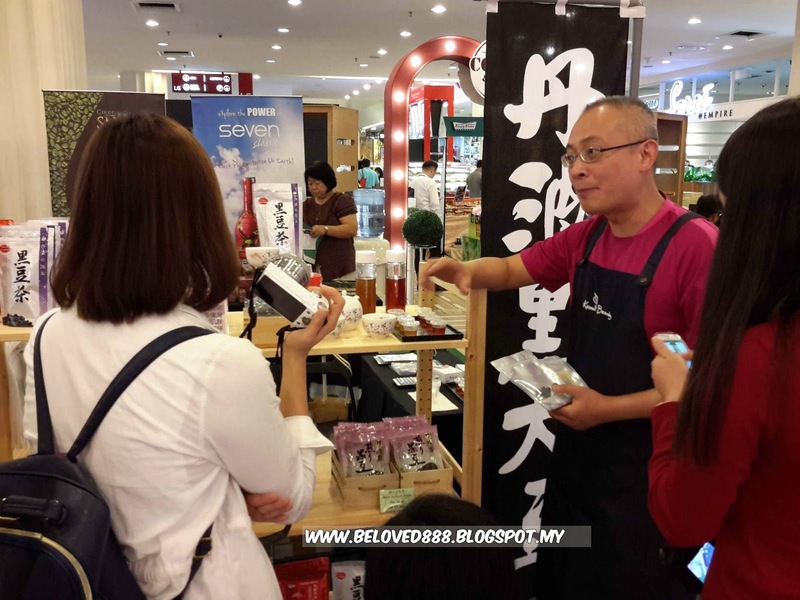 I love how energetic the owner explain on their products. 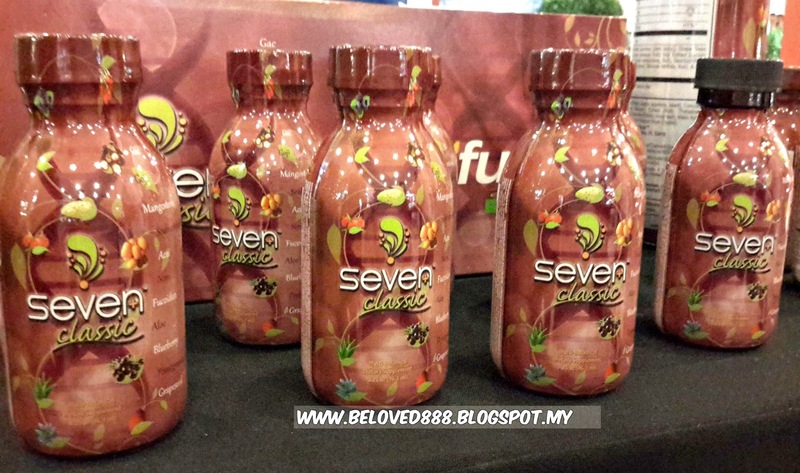 Seven classic and Green Summa Cafe has become hits products in the market. Both products contain natural ingredient that able to help our body build up a strong antibody and heal any diseases. 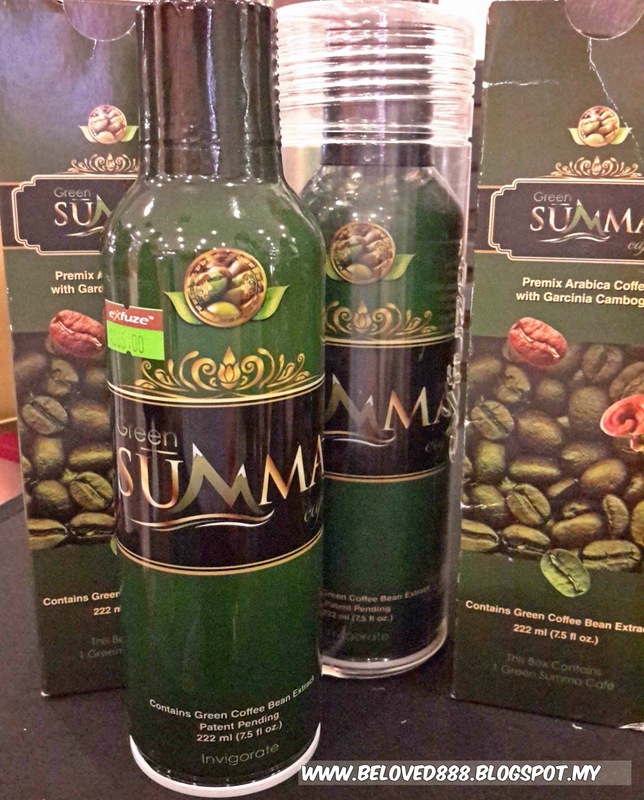 Green Summa Cafe is the world's best health & wellness coffee. 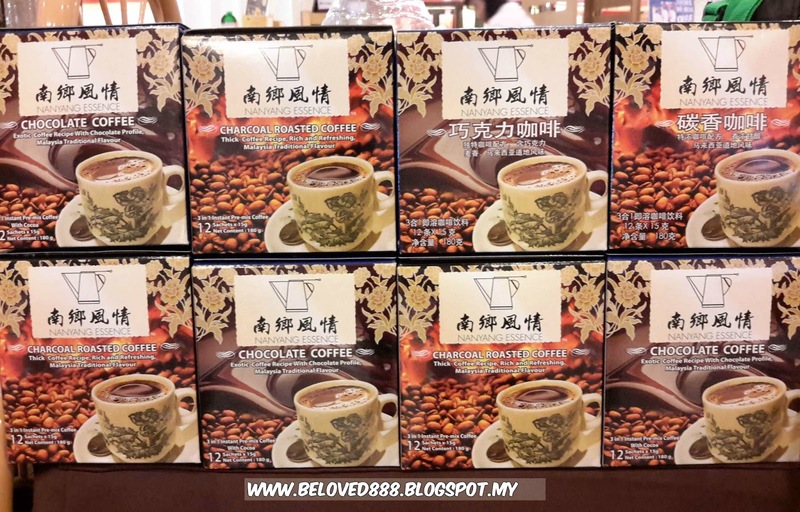 It formulated with gourment blend of Arabica beans and phytonutrient-rich extracts including real Ganoderma Mushroom, Garcinia Cambogia and Green coffee bean which may helps in weight lose. Try yourself and you will agree with their products. Good news for young generation that love to drink tea. 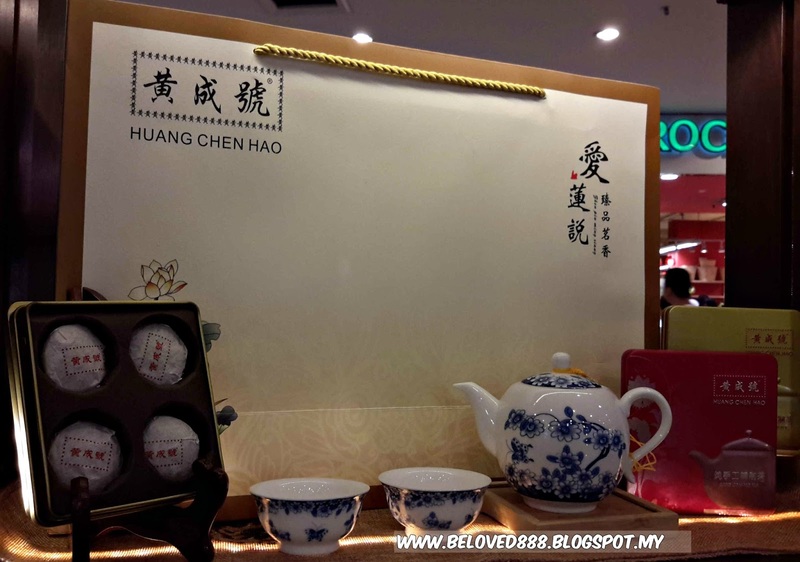 Huang Chen Hao Tea Art well known since 1990 and run by a young businesswomen. 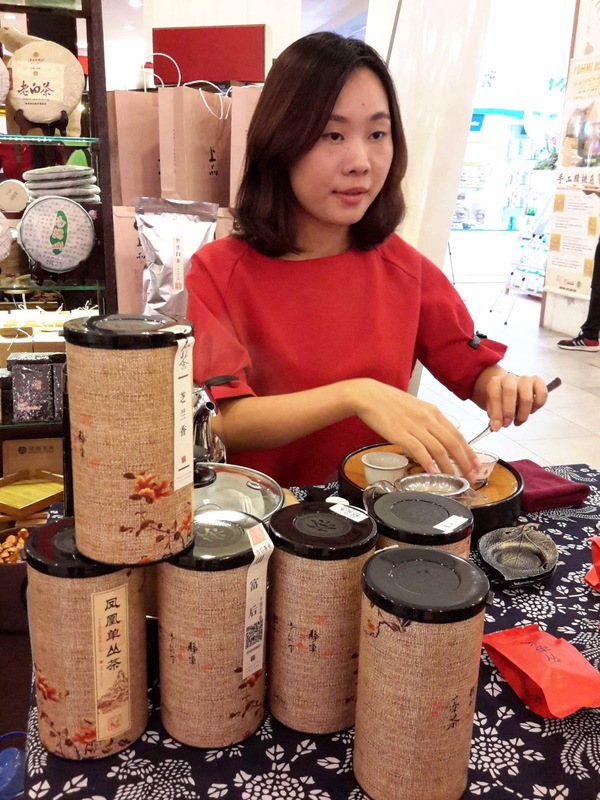 A passion towards tea business make her invest most of her time planting, harvest and even package her tea. 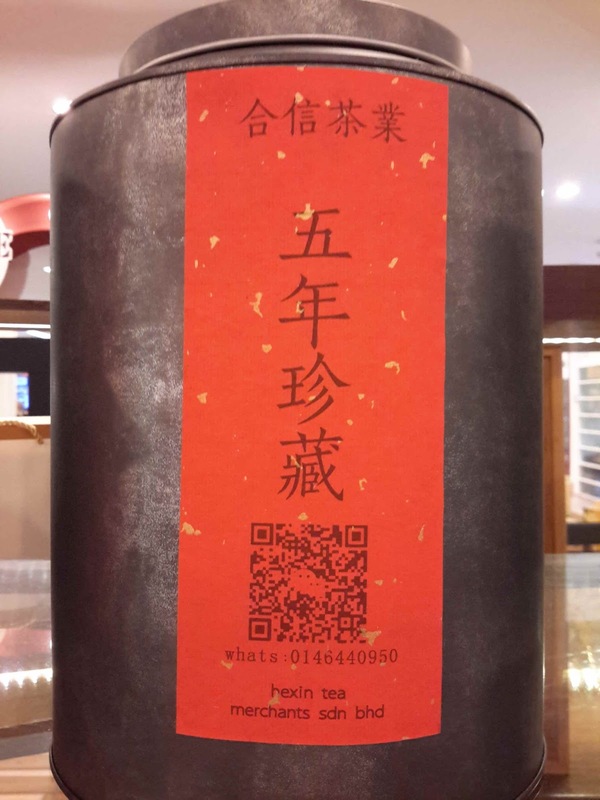 Customer can request to customized their tea. 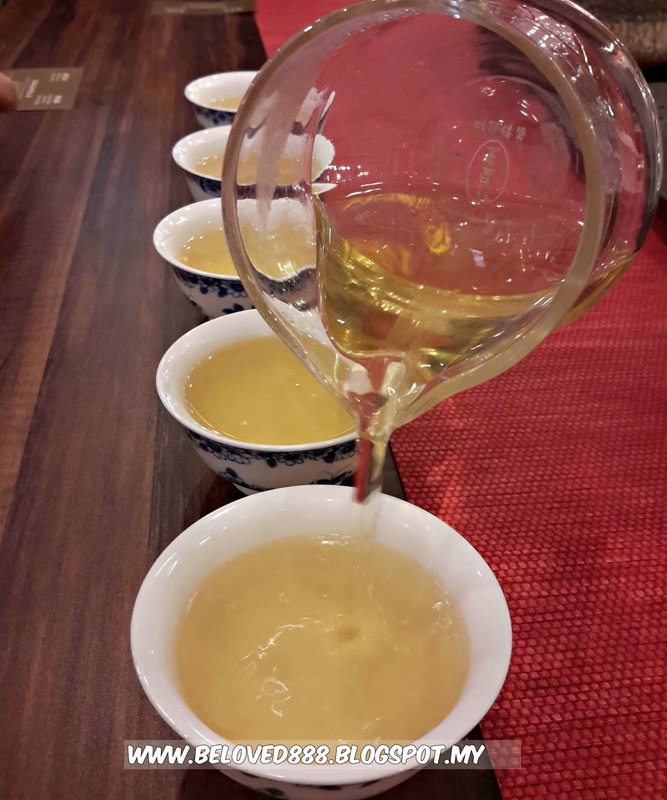 Specialty about their tea is pure, non chemical and provide good quality of tea. 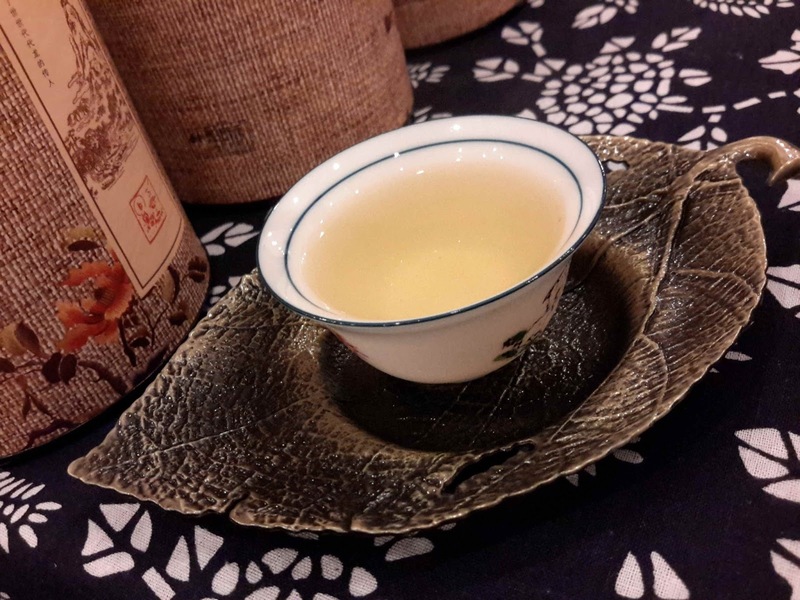 Hexia Tea is the best quality tea from China and unbelievable the tea leave has been kept more than 100 years. 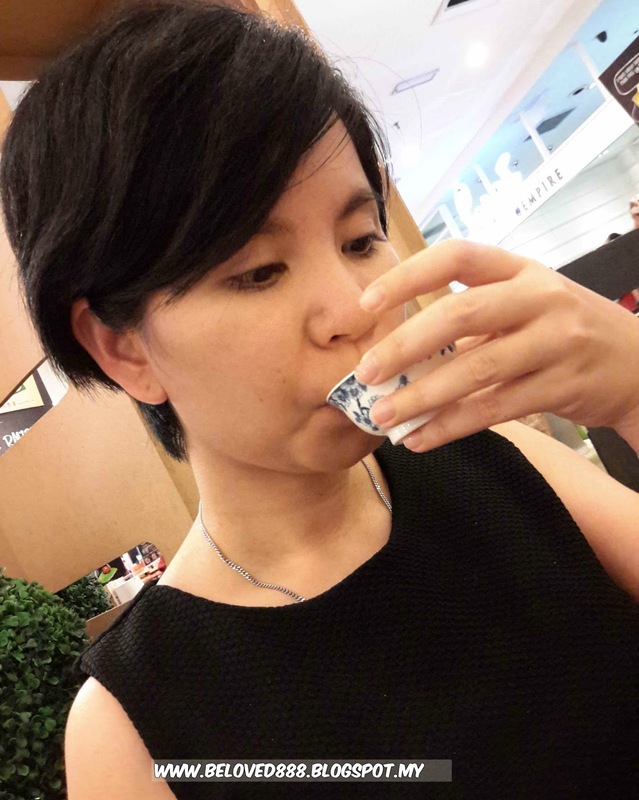 Hexin tea is 100% natural Green food, no artificial additive or chemical addictive. 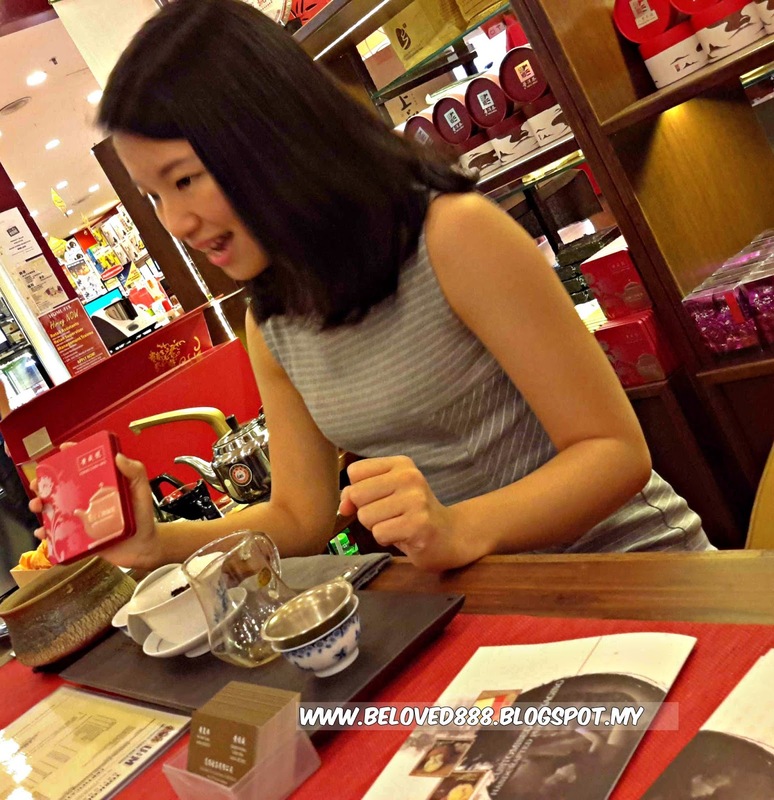 According to the owner, frequent drink tea can help to reduce blood pressure, slimming and even improve our skin tone. 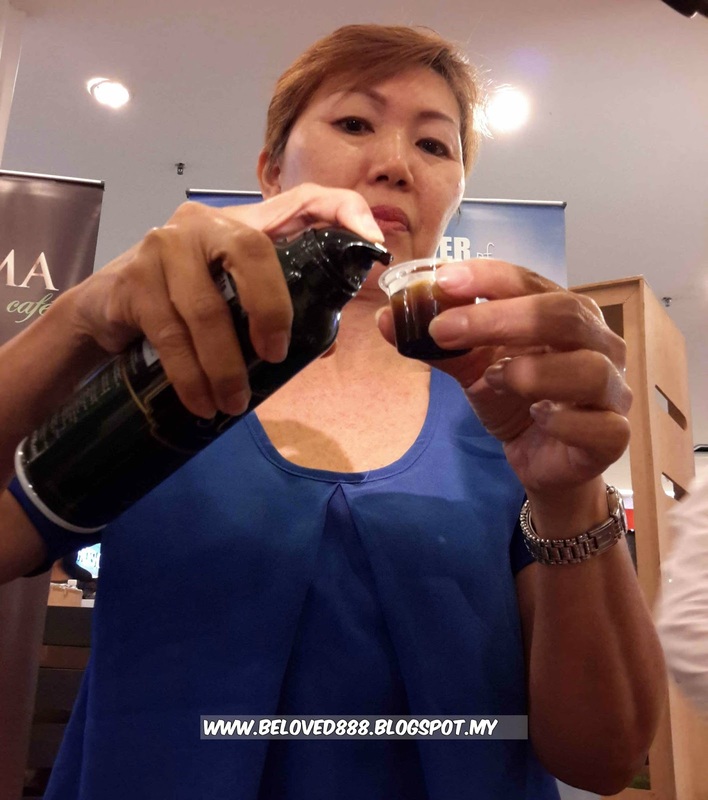 I believe most of us has heard or even consume Biogreen products. Biogreen is one of the leading brands under Green Image Organic Enterprise which aimed to create and lead the trend of organic healthy living by providing pure, natural , organic, quality food and equipment. 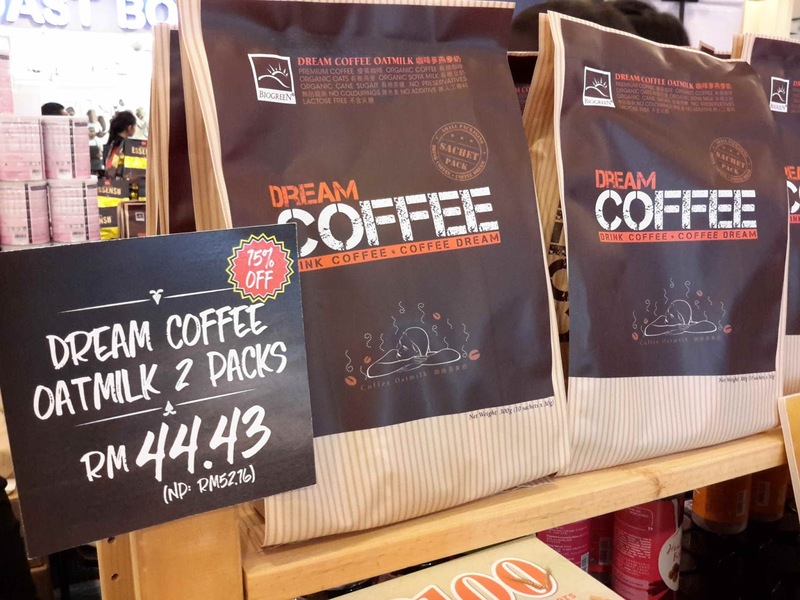 Biogreen Dream Coffee Oatmilk has unique recipe combined roasted premium and organic coffee beans with other organic and natural ingredients. 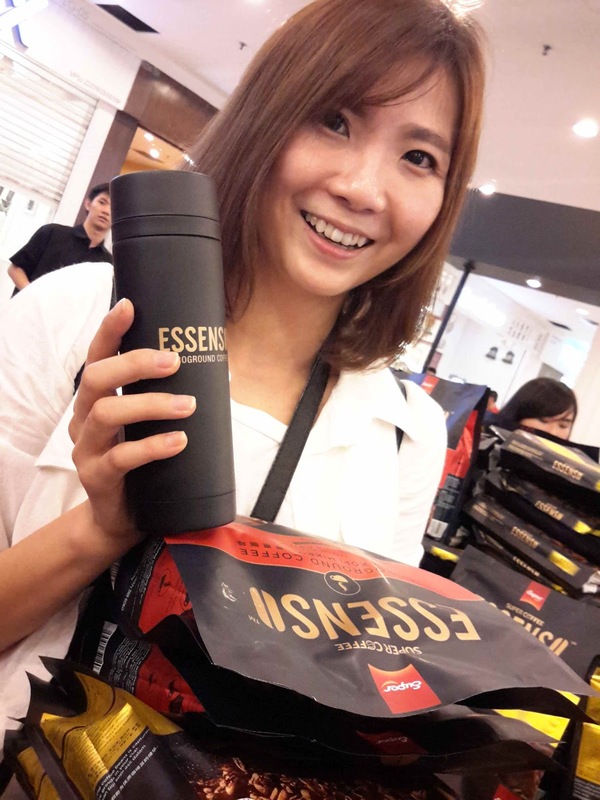 The premium coffee with mild and smooth taste is your healthy choice to start a perfect day. 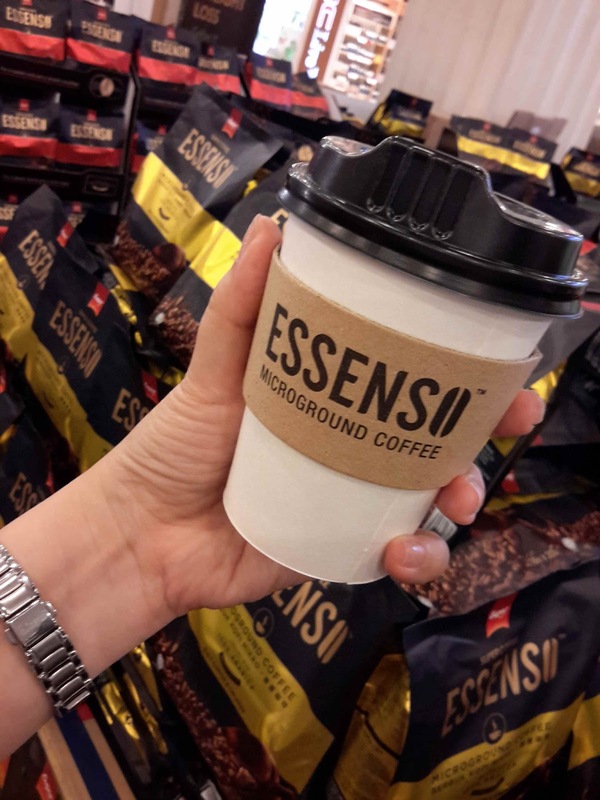 Introduce Super Coffee Essenso a premium coffee from Super Food. 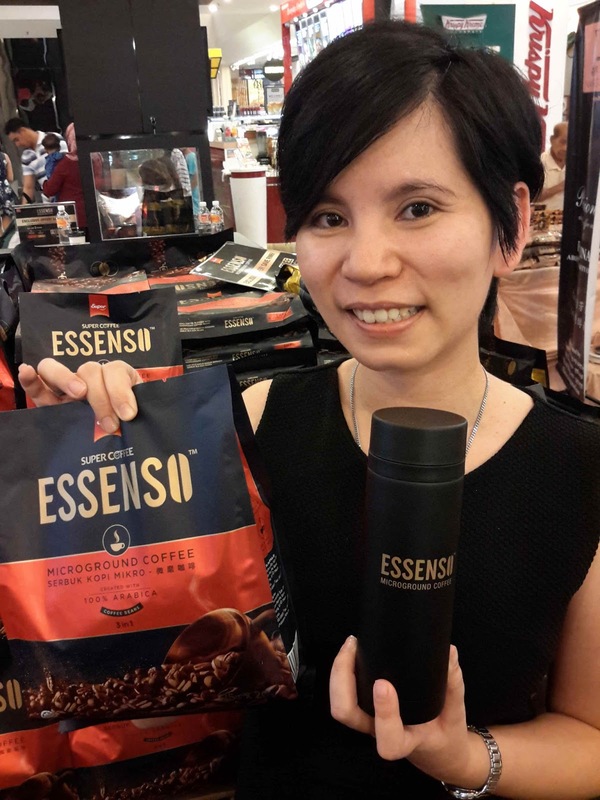 With Essenso Microground coffee, Super bring you the platinum in instant coffee. Created with Microplus technique finely grinds 100% Arabica coffee beans in an oxygen-free and ultra low temperature environment to preserve the essence of the coffee beans. 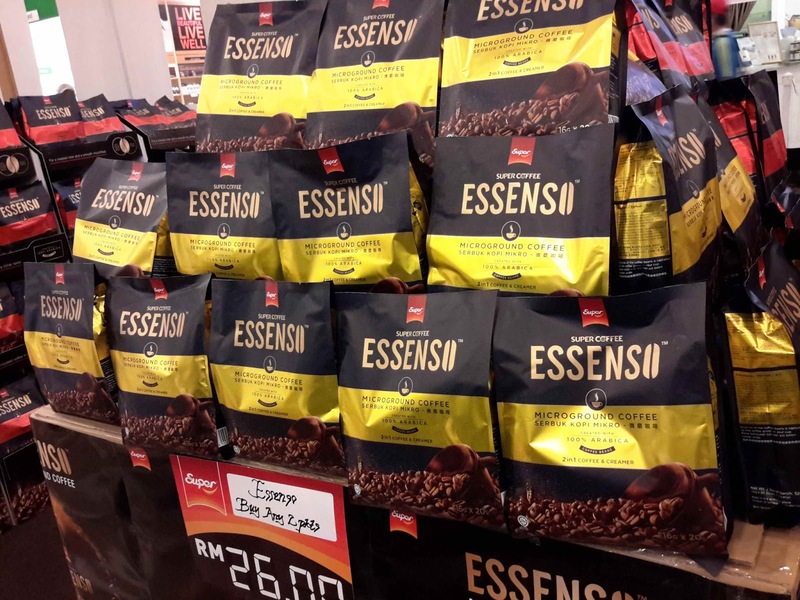 Drive your way to Empire Shopping Gallery and restock your favorite coffee and tea. Hubby and I enjoy grab our favorite ta and coffee. 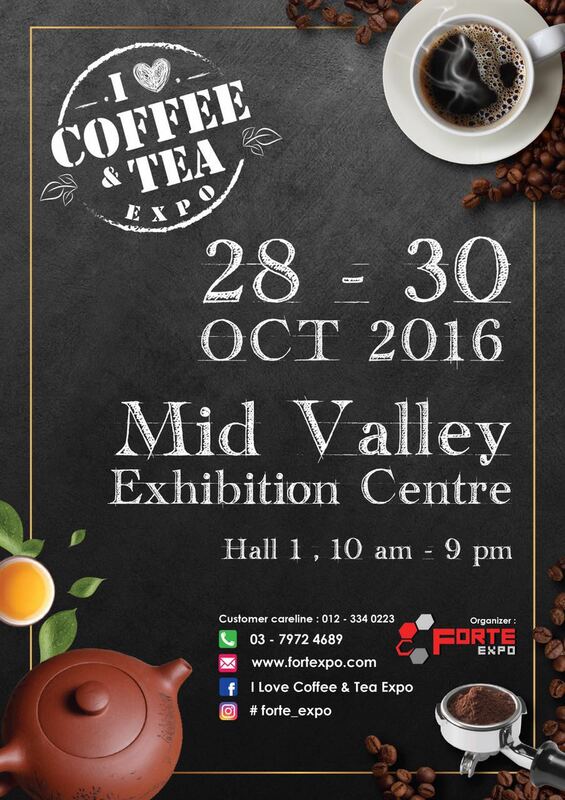 Mark down your calendar as the biggest I love Coffee & Tea expo will coming soon in Mid Valley Exhibition Centre on 28th until 30th October 2016. Share the exciting news as sharing is caring.